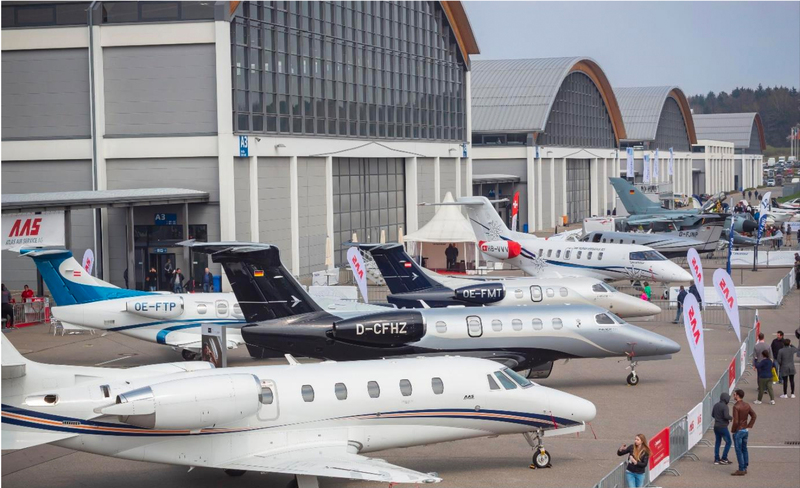 FRIEDRICHSHAFEN, Germany /April 11, 2019/Business Wire — Garmin International, Inc., a unit of Garmin Ltd. (NASDAQ: GRMN), today announced it has received European Aviation Safety Agency (EASA) approval of the retrofit GFC™ 500 autopilot for fixed-wing general aviation aircraft in Europe. Delivering superior performance and in-flight precision, as well as self-monitoring capabilities, the GFC 500 incorporates a number of safety-enhancing technologies, including Electronic Stability and Protection (ESP™), underspeed protection, overspeed protection, Level Mode, Flight Director (FD) and more. 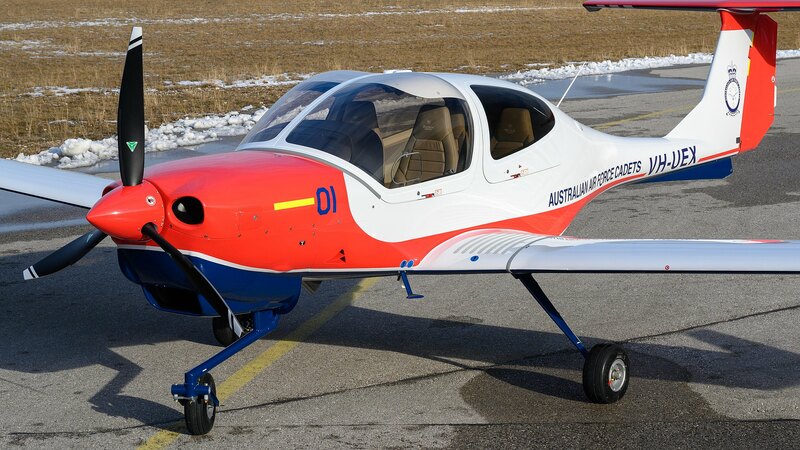 The GFC 500 also offers aircraft owners with a simple, light-weight and cost-effective autopilot upgrade path and a lower cost of long-term ownership. Intended for less complex piston single-engine aircraft, the GFC 500 is available immediately and approved for installation in hundreds of aircraft throughout Europe. 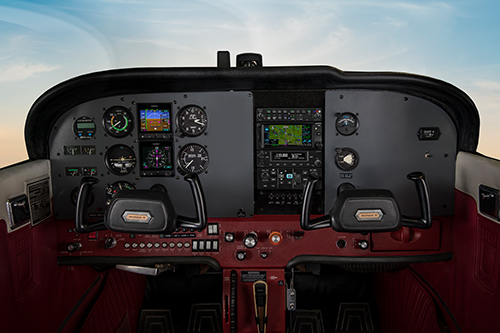 Designed to be paired with the popular G5 electronic flight instrument, the GFC 500 autopilot uniquely integrates with the G5 to provide pilots with an economical autopilot and modern flight instrument. The autopilot mode controller contains large dedicated keys and knobs, a control wheel that allows for easy adjustments to aircraft pitch, airspeed and vertical speed and a level button that returns the aircraft to straight-and-level flight. G5 also provides the display and input of altitude preselect, heading, vertical speed target, airspeed target and Flight Director (FD) command bars. When the GFC 500 is paired with a compatible navigator, pilots receive the capability to fly fully coupled instrument approach procedures, including Localizer Performance with Vertical (LPV) approaches. Vertical navigation (VNAV) also allows pilots to generate vertical descent profiles by setting altitude constraints in a flight plan. An optional adapter allows the GFC 500 and G5 to interface with select Garmin GPS or VHF navigators. The GFC 500 is also compatible with the G500 TXi and G500 flight displays. The GFC 500 incorporates solid state attitude and robust self-monitoring capabilities, providing superior autopilot performance, greater reliability and safety tools that are similar to the popular GFC 700 autopilot. A brushless DC motor and a gear train also eliminates the need for a mechanical slip clutch, further reducing maintenance requirements when compared to decades-old servo designs on the market today. Minimal maintenance needs, particularly compared to older generation autopilot systems, also lowers the overall cost of ownership of the GFC 500 autopilot. As standard, the GFC 500 comes with Garmin ESP, which functions independently of the autopilot and works in the background to help pilots avoid inadvertent flight attitudes or bank angles and provides airspeed protection1 while the pilot is hand-flying the aircraft. 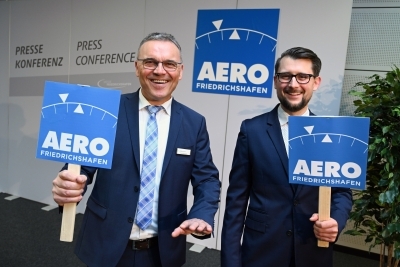 Should the pilot become inattentive and exceed pre-determined pitch, roll or airspeed limitations, ESP provides gentle nudges on the flight controls to lessen the aircraft’s pitch attitude or bank angle. The correcting force becomes stronger if the aircraft pitch, bank or airspeed exceedance grows further away from the preset limits. 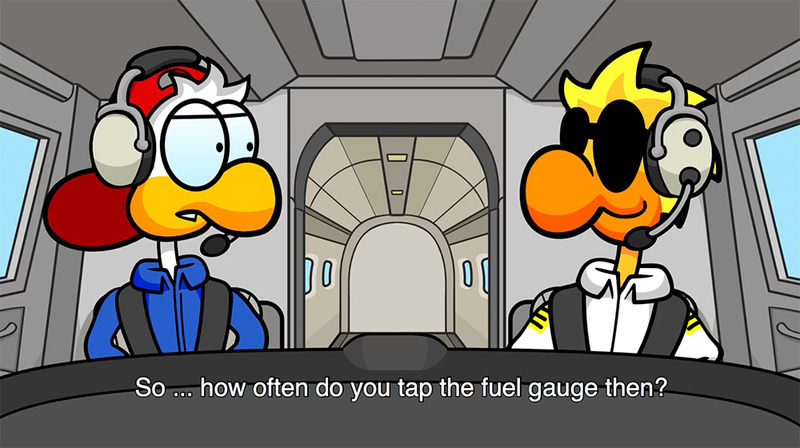 In the event the pilot becomes incapacitated and the system detects ESP has been activated for an extended period of time, the autopilot engages with the Flight Director in Level Mode, bringing the aircraft to level flight until the pilot commands otherwise. For maneuvering flight, ESP can be disabled manually. Premium functions and advanced capabilities such as altitude pre-select, indicated airspeed hold mode and VNAV when appropriately equipped. Pilots can select, couple and fly various instrument approaches, including GPS, ILS, VOR, LOC and back course approaches2. •	Built-in GPS roll steering capability eliminates the need for external roll steering converters, allowing for smoother navigation tracking when installed with a compatible navigator. •	Level Mode button, which automatically engages the autopilot to restore the aircraft to straight and level flight. •	Underspeed protection helps prevent the pilot from stalling the aircraft. •	Overspeed protection helps prevent the pilot from exceeding aircraft maximum speed (VNE). •	With the addition of an optional yaw servo, Yaw Damping (YD) mode minimizes yawing oscillations while also helping to maintain coordinated flight by keeping the slip/skid indicator centered. •	Pilots can fly coupled ‘go-arounds’ during missed approach sequencing. A remotely-installed go-around button commands the Flight Director to display the appropriate pitch attitude required for the missed approach procedure and activates a loaded missed approach when paired with a GTN™ 650/750 or the new GPS 175/GNX 375 navigators. An optional pitch-trim servo adds automatic trim and manual electric trim. For customers who already have a G5 electronic flight instrument, the GFC 500 starts at a suggested price of $6,995 USD for a 2-axis autopilot for the Cessna 172 (installation extra; pricing for other aircraft models may vary). 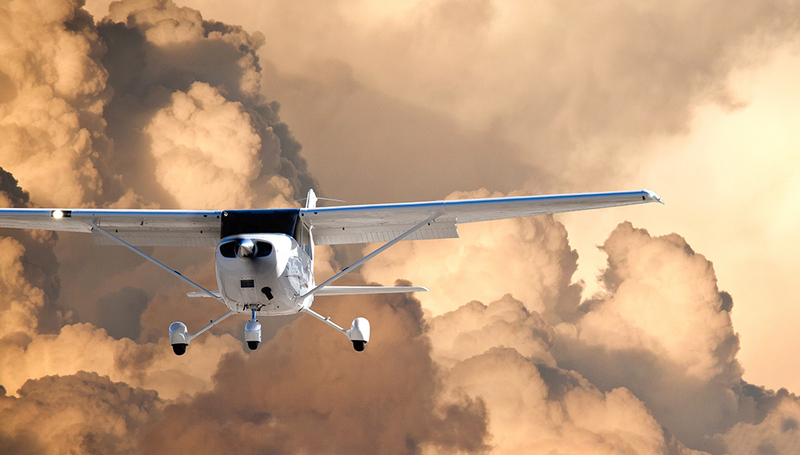 The GFC 500 can be purchased with the G5 electronic flight instrument for a suggested price of less than $10,000 USD. Aircraft approved today include select models of the Beechcraft Bonanza, Cessna 172/182/210, Grumman AA-5, Mooney M20 and the PA 28. 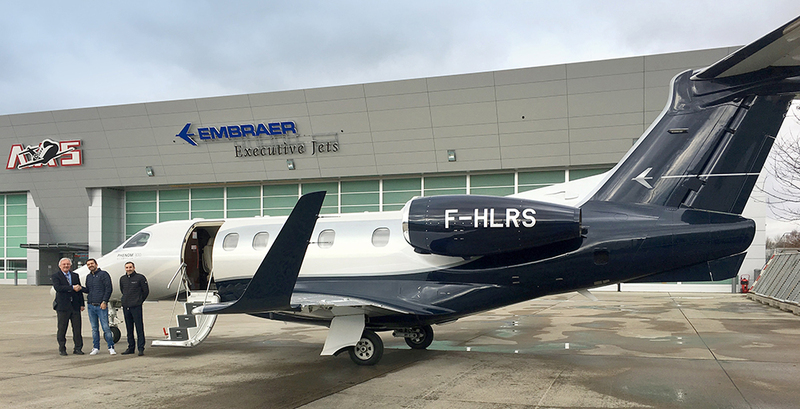 To view the most up-to-date aircraft STC list, to view certifications that are expected to begin in the next 12-months, or to express interest in a specific aircraft make/model, please visit: www.garmin.com/GFC500. 1. Low speed ESP requires a compatible Garmin GPS navigator. 2. GFC 500 requires a GTN/GNS navigator or GNC 255/SL 30 for navigation and approach functions. Garmin International Inc. is a subsidiary of Garmin Ltd. (Nasdaq: GRMN). Garmin Ltd. is incorporated in Switzerland, and its principal subsidiaries are located in the United States, Taiwan and the United Kingdom. 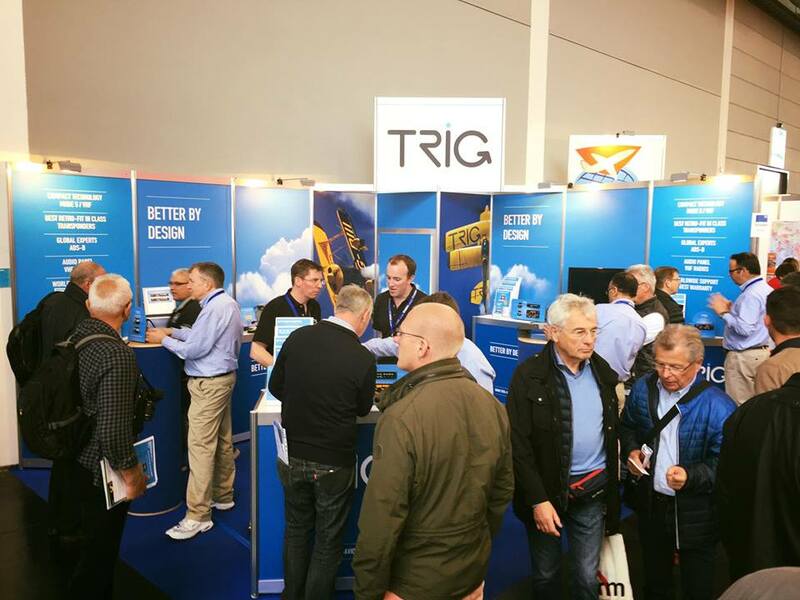 Garmin, aera and G1000 are registered trademarks and GTX, TargetTrend, TerminalTraffic, Garmin Pilot, G3000, GTN and GNS are trademarks of Garmin Ltd. or its subsidiaries. This release includes forward-looking statements regarding Garmin Ltd. and its business. Such statements are based on management’s current expectations. The forward-looking events and circumstances discussed in this release may not occur and actual results could differ materially as a result of known and unknown risk factors and uncertainties affecting Garmin, including, but not limited to, the risk factors listed in the Annual Report on Form 10-K for the year ended December 29, 2018, filed by Garmin with the Securities and Exchange Commission (Commission file number 0-31983). A copy of such Form 10-K is available at www.garmin.com/aboutGarmin/invRelations/finReports.html. No forward-looking statement can be guaranteed. Forward-looking statements speak only as of the date on which they are made and Garmin undertakes no obligation to publicly update or revise any forward-looking statement, whether as a result of new information, future events, or otherwise.